This is a beautifully made slim line hip flask. Perfect for pockets, handbags or purses. Originally designed to fit in your boot. 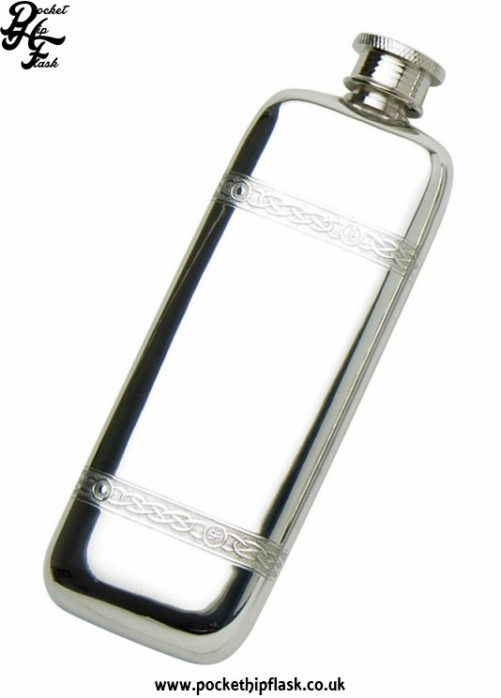 The mirror like finish the pewter gives to this item makes it really stand out. The front of this flask has Celtic band detail at the top and bottom. 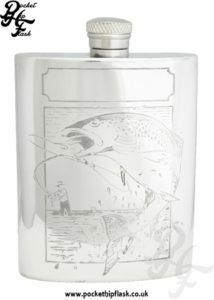 The back of this flask is plain. 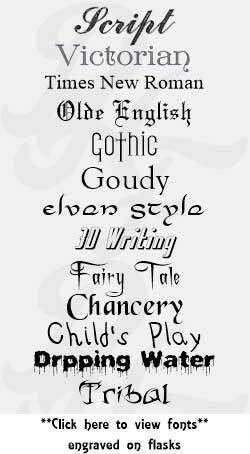 that they will not rust or tarnish over time. 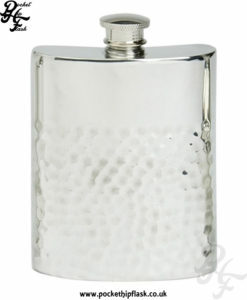 Personalise this hip flask with one of our free engraving fonts. 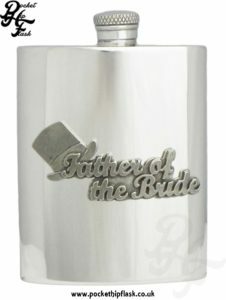 For something a little different we also offer some unique paid for engraving fonts. 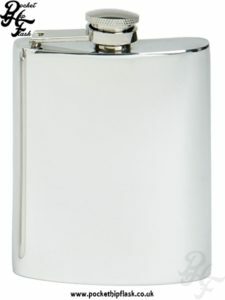 Front engraving will take place in the centre of the flask unless specified, the back of the flask will be engraved length ways as this give us more room to engrave and ensures you can read the text.